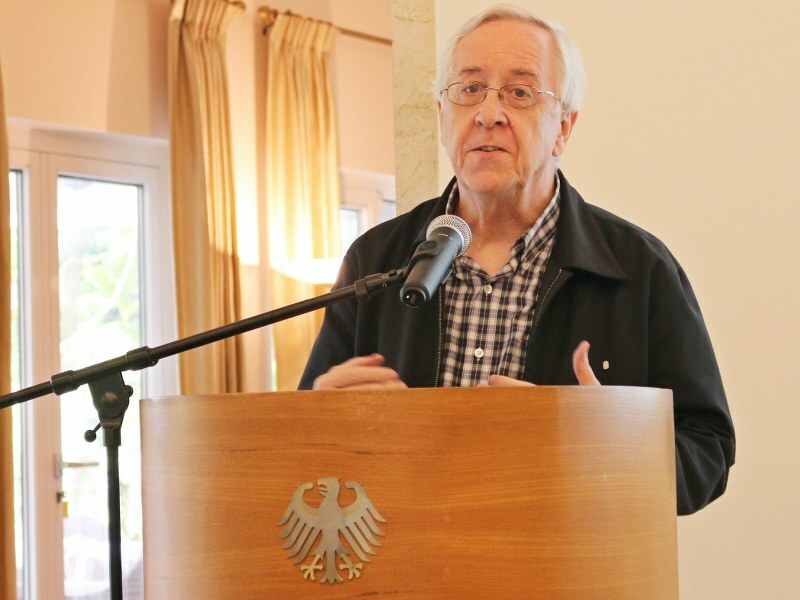 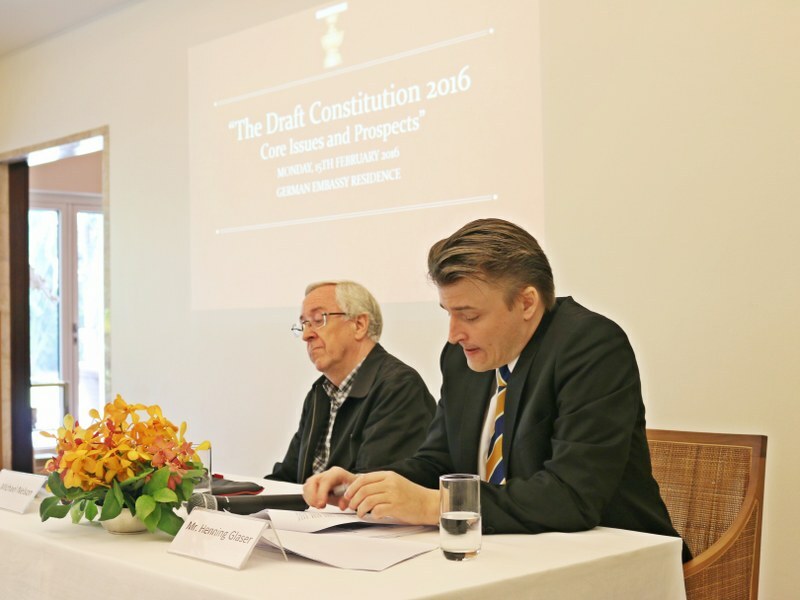 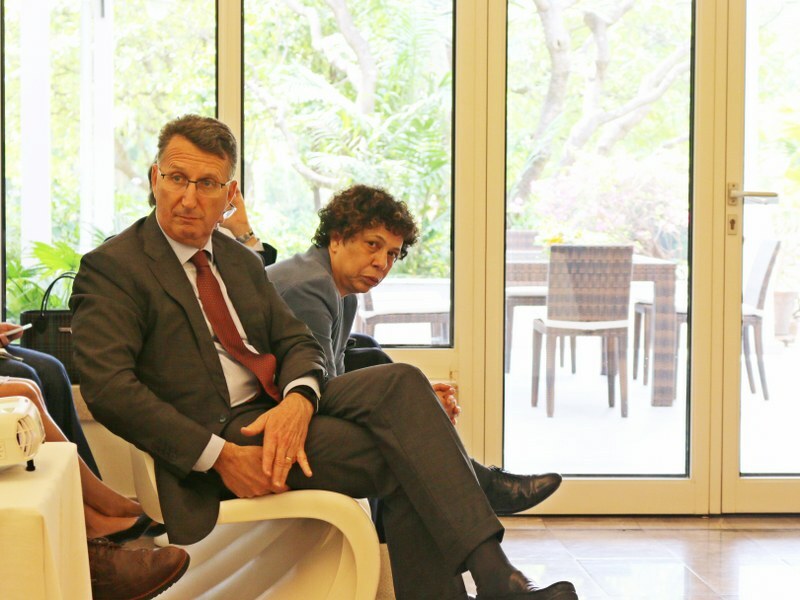 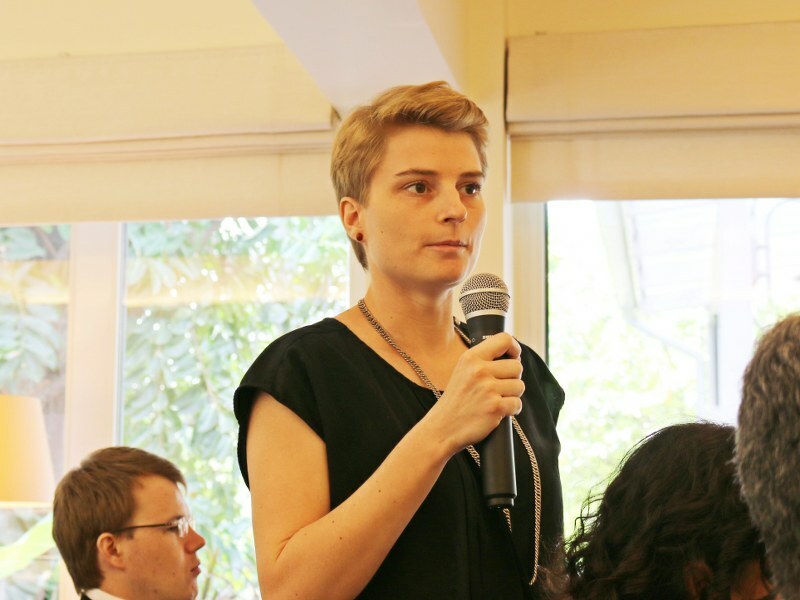 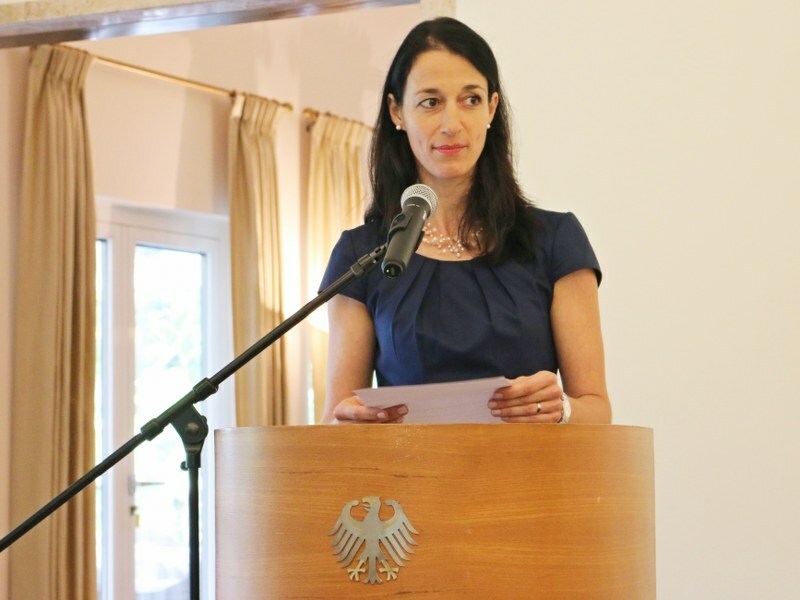 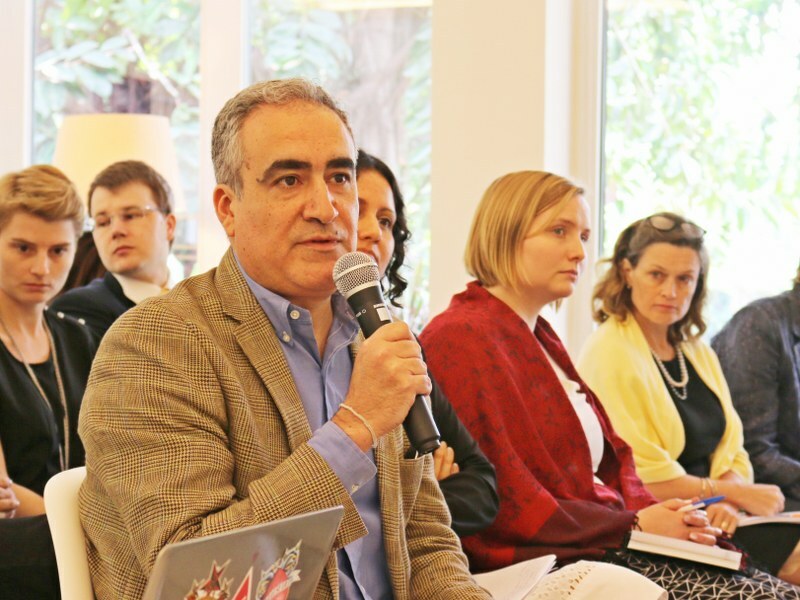 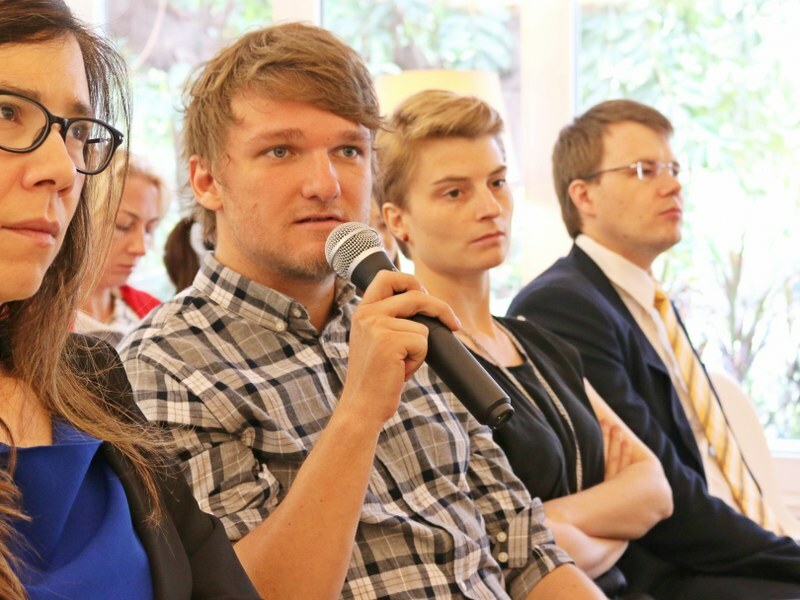 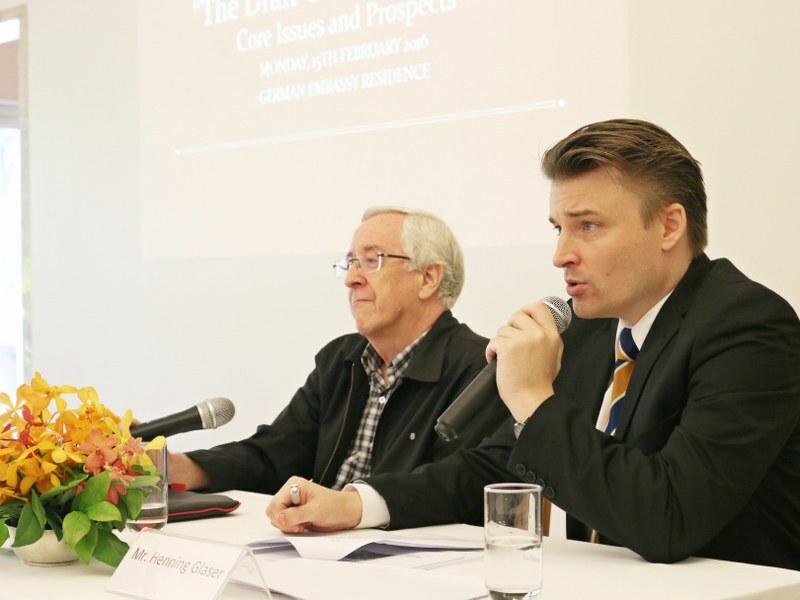 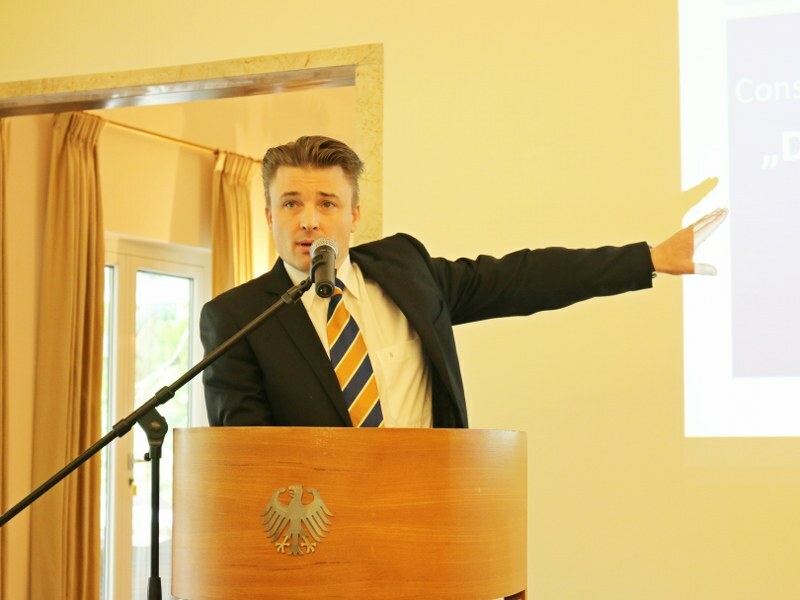 On 15 February 2016, CPG, together with the German Embassy in Bangkok, hosted a seminar on “Constitutional Design” at the Residence of the German Embassador in Bangkok. 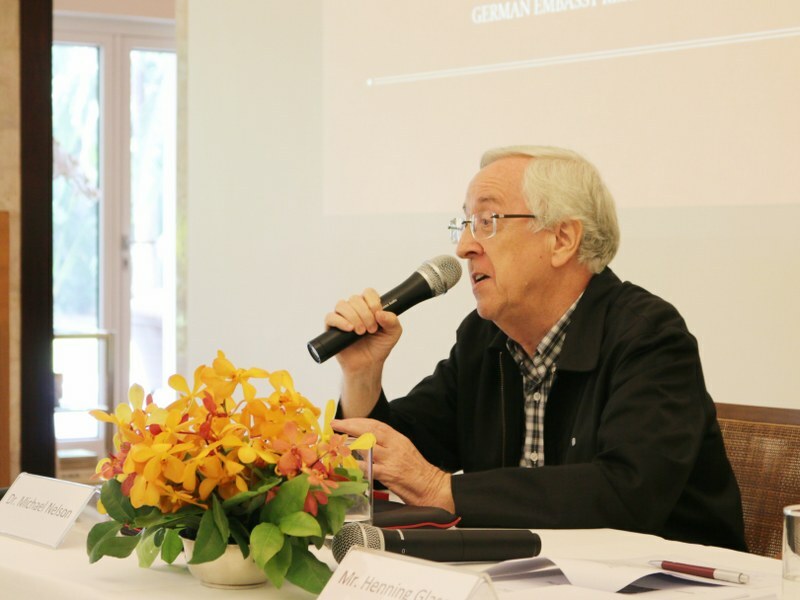 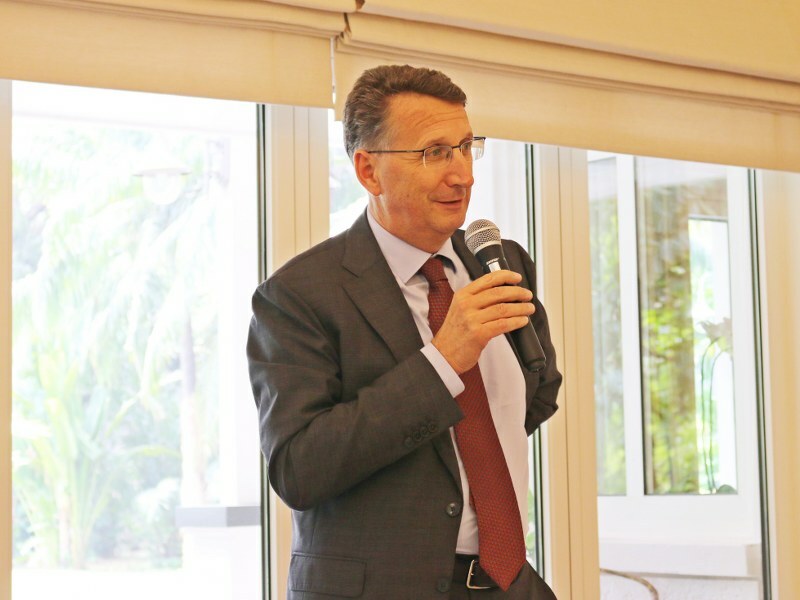 Peter Prügel, German Ambassador to Thailand, hosted the event and also delivered the welcoming words. 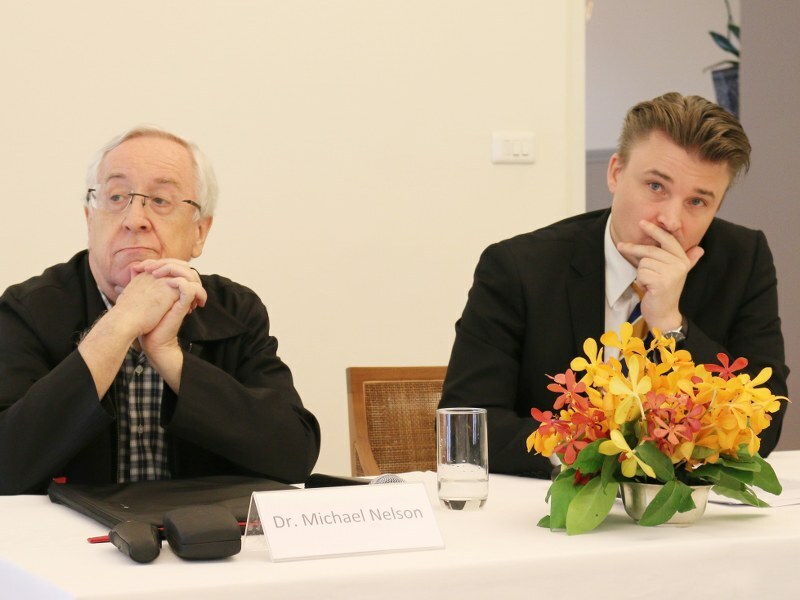 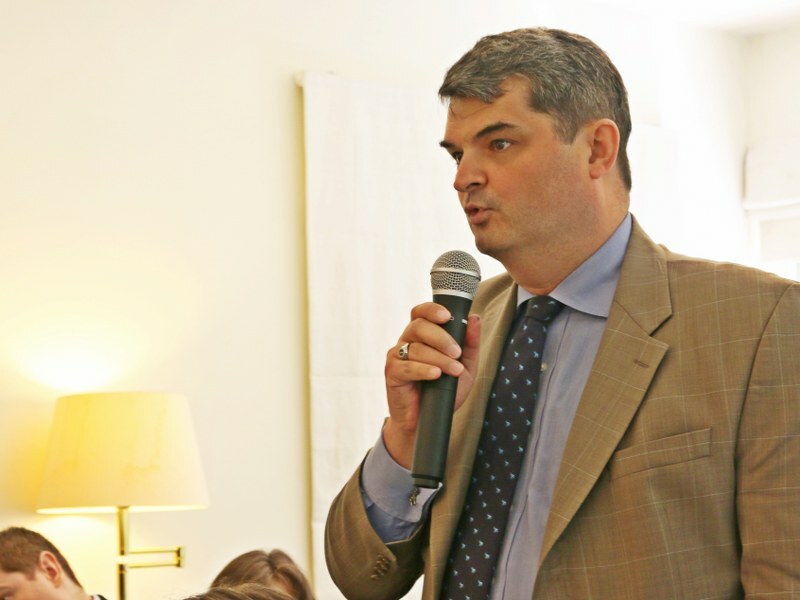 They were followed by two by presentations delivered by CPG-members Henning Glaser and Dr. Michael Nelson on the constitutional basic structure and institutional issues respectively leading to an open discussion. 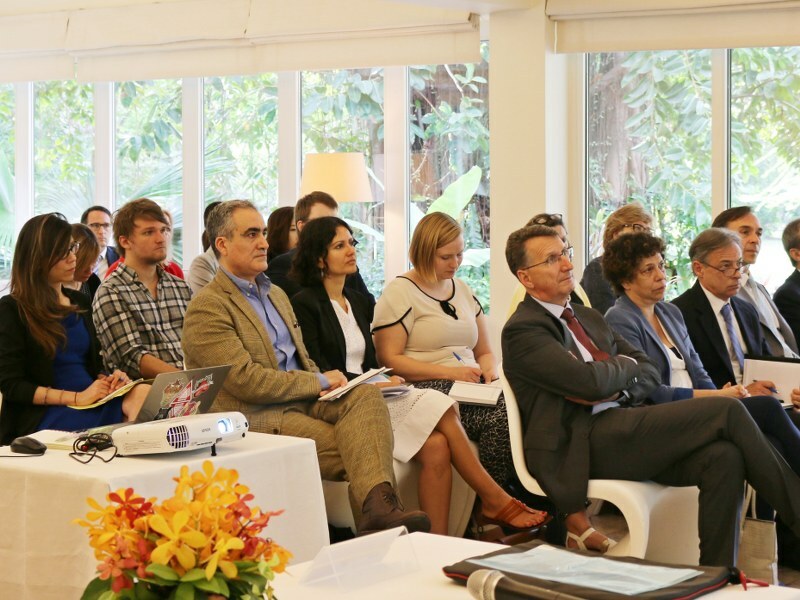 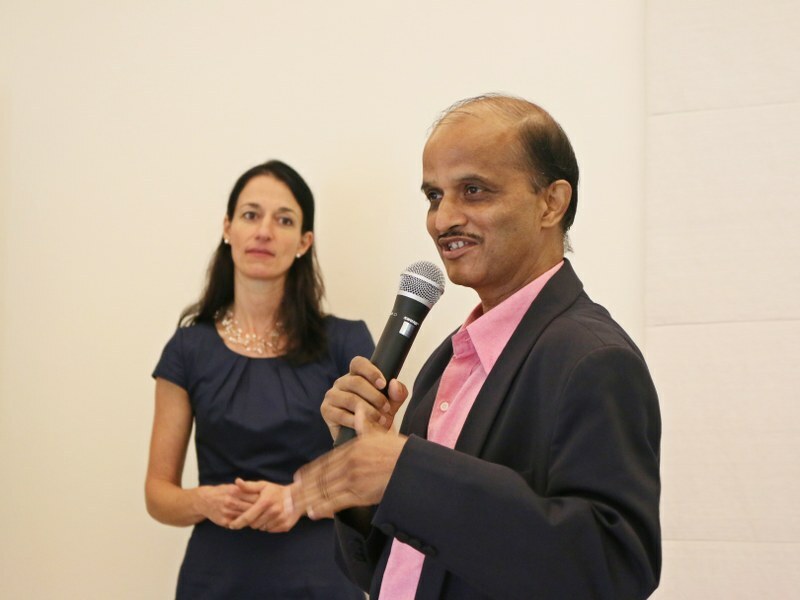 The event was arranged for invited guests from the diplomatic corps, international organizations, development organizations and research institutions. 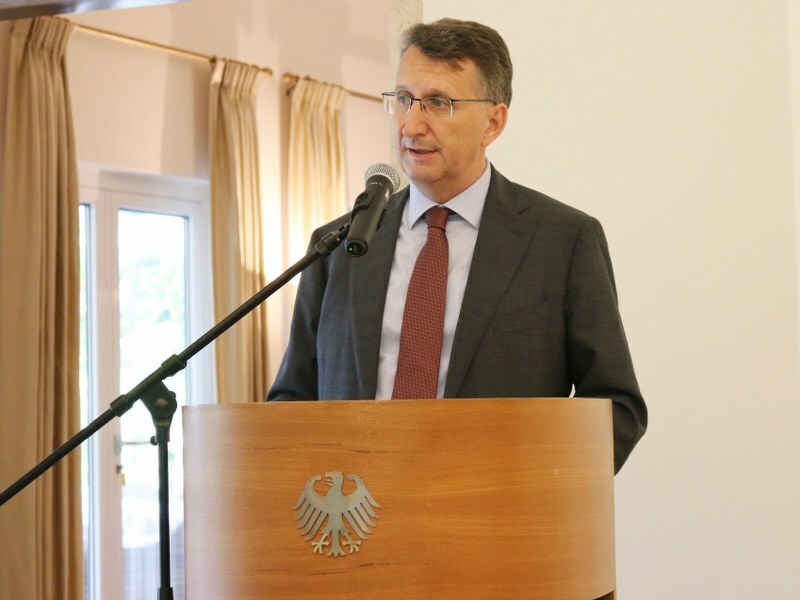 Among others it has been attended Ambassadors Peter Pruegel (Germany), Felix Denegri (Peru), Maria del Carmen Moreno Raymundo (Spain), K.N. 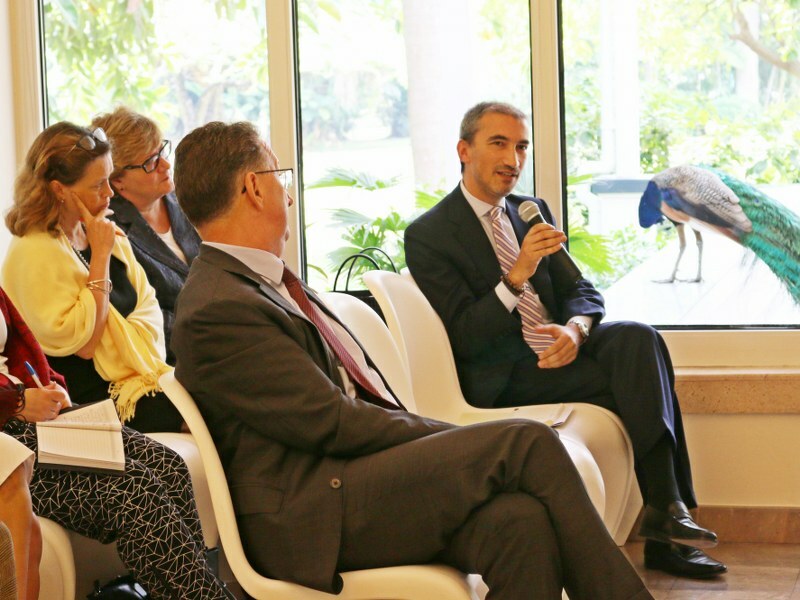 Adhiakari (Nepal), Zenon Kuchiak (Poland), Kirsti Westphalen (Finland), Francisco Vaz Patto (Portugal), Jesus Sanz (European Delegation to Thailand), and Karel Hartogh (The Netherlands) as well as Depu- ty Heads of Mission and Counsellors of the Embassies of Australia, Austria, Canada, Denmark, Italy, Poland, Spain, Sweden, the Swiss Federation, and the Delegation of the European Union to Thailand.